Ragic can analyze your data to generate a line graph. You have the option to pick a certain field to graph out, choose a criteria, and also choose a date field or a date criteria that Ragic records, as well as the timeframe in which your line graph will be drawn. You can change these anytime while viewing your report. The legends that are determined with the field you are sorting by can be turned off and on below the graph. Below is a chart of the configurations you can make on your line graph. Pick a field that has options (a selection field) to analyze as a source field. 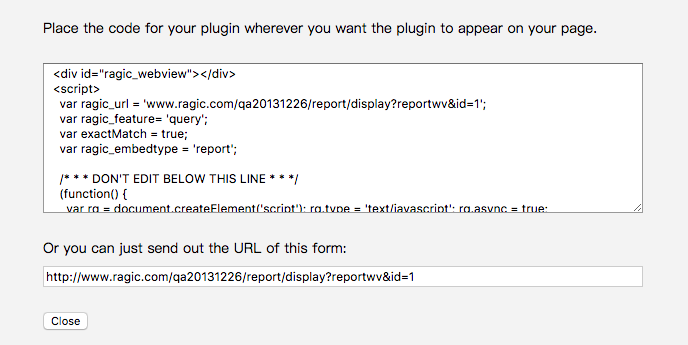 If not picked, Ragic will analyze the number of records by time on your sheet. Ex: in the screenshot above, the breakdown is made according to the status of entries. Pick a criteria so that Ragic can analyze your data, if not picked Ragic will use the # of Records. Choose a date field as an axis field to analyze your data with, if not picked, Ragic will use the creation date of your records. Choose a timeframe (day, week, or month) to view your graph. 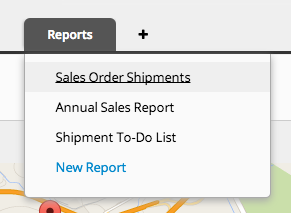 If you generate the same line graph report often, you can save your report by clicking the Save as a report button that comes up on the right side when you generate a report.